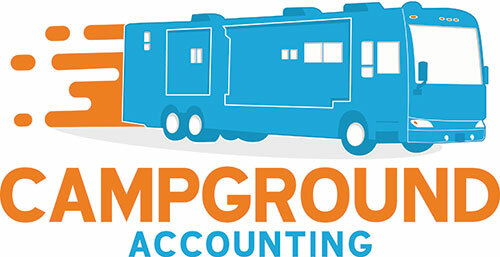 ……for taking a moment to refer your friend to Campground Accounting. 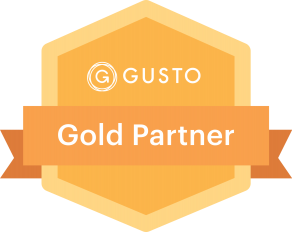 Anyone you refer will receive the highest degree of professional courtesy possible. All information is held privately and will never be sold.